Hard Candy Gourmet e-Liquid is hand crafted in the UK, blended using grade A pharmaceutical ingredients with no compromises. 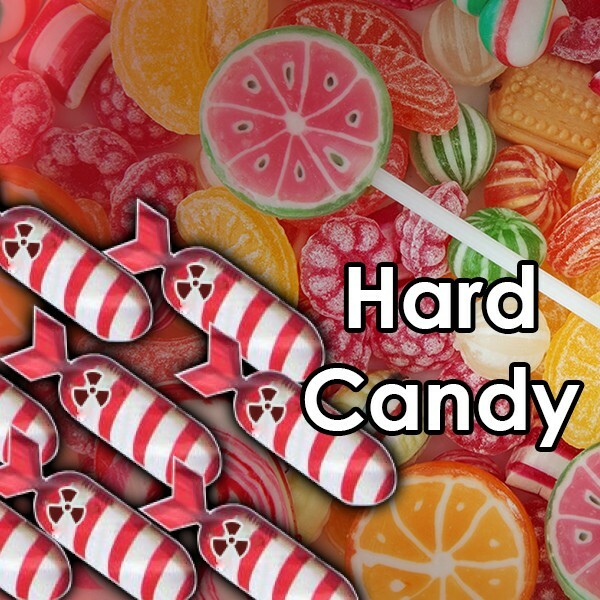 Hard Candy Gourmet e-Liquid by Vjuice UK- Ever tried candied watermelon? a suitable flavour for any melon head. Remember watermelon Jolly Ranchers? Watermelon goodness with a juicy vape.